As children, most of us probably sat around a friend’s house and told scary urban legends in an effort to make someone pee their pants. Well, it worked on some people. We still think back to the days of terrifying tales — the stories of ghosts, abductions, killers, and monsters. At the time, we were all so sure that these stories were completely true, though we know better these days. Despite knowing better, some things still creep us out completely. 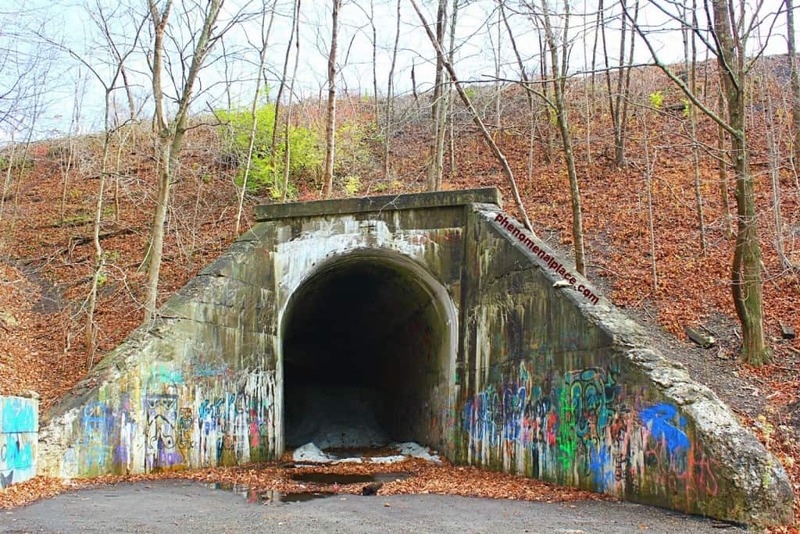 Here are ten terrifying urban legends around the US. 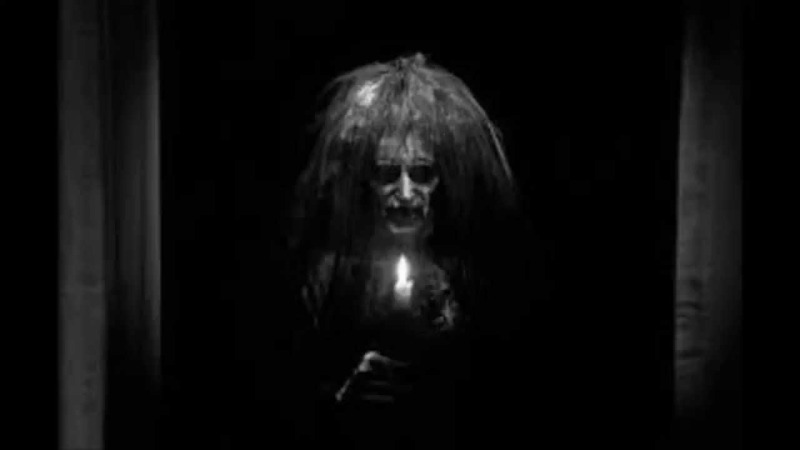 The Suscan Screamer is a tragic story of a ghost woman who hung herself over a bridge once she was left at the altar. It is said that she screamed loudly when she jumped. The myth says that this same woman will appear behind your car if you pull over on the bridge. 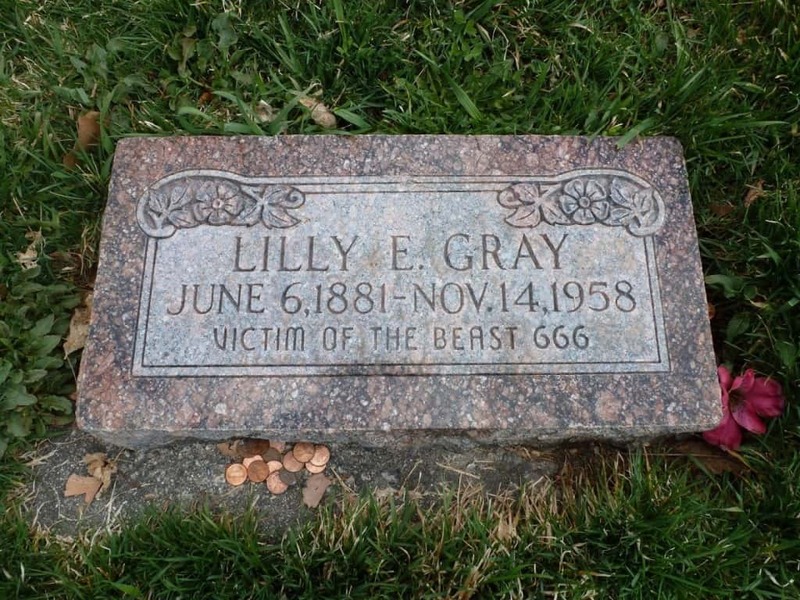 Lillian Gray was a woman who died back in the 1950s at the ripe old age of 77. On her tombstone, the words “Victim of the Beast 666” are scrawled in the stone. Some believe she was taken by a satanic cult, while others believe the devil was inside of her. 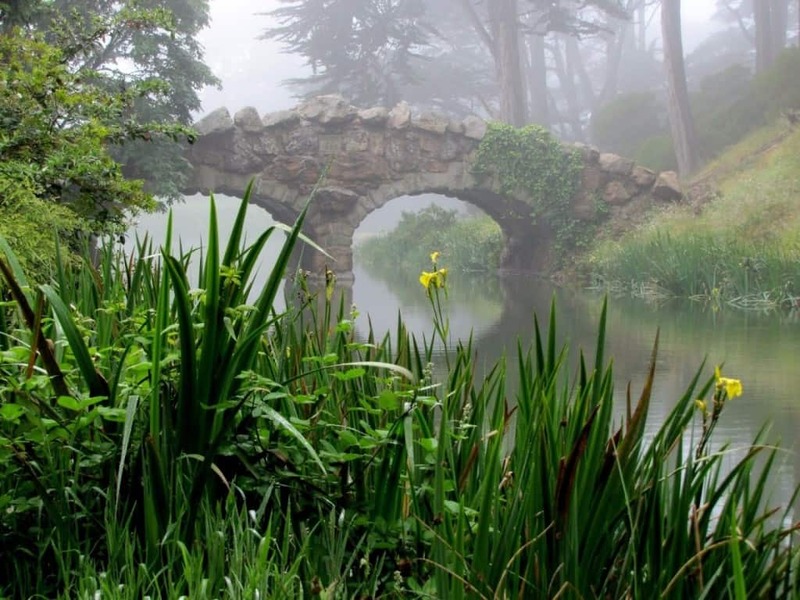 The Ghost Of Stow Lake started with Arthur Pigeon, a man who was pulled over by the police for driving just a bit too fast. 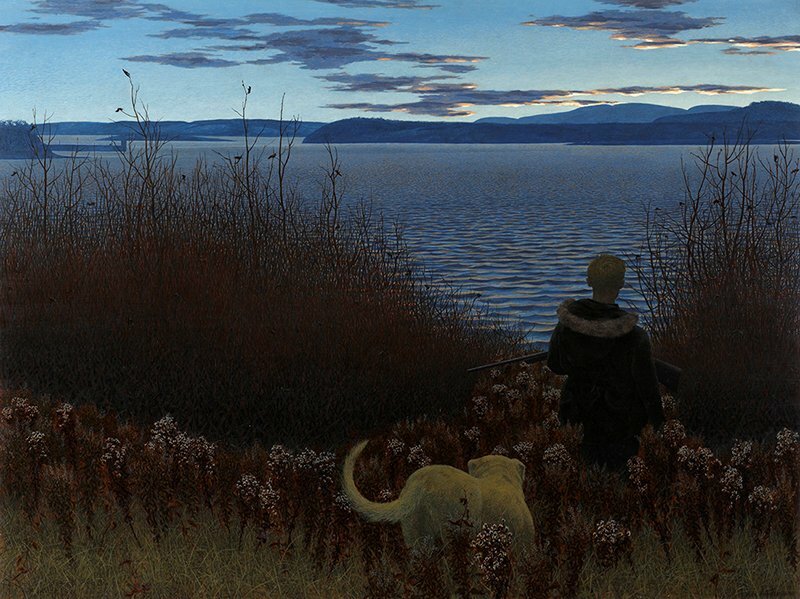 He claims he saw a woman with long hair, and completely barefoot, stepping up out of the nearby lake. Bobby Mackey’s Musical World is quite the bar in Wilder, Kentucky. 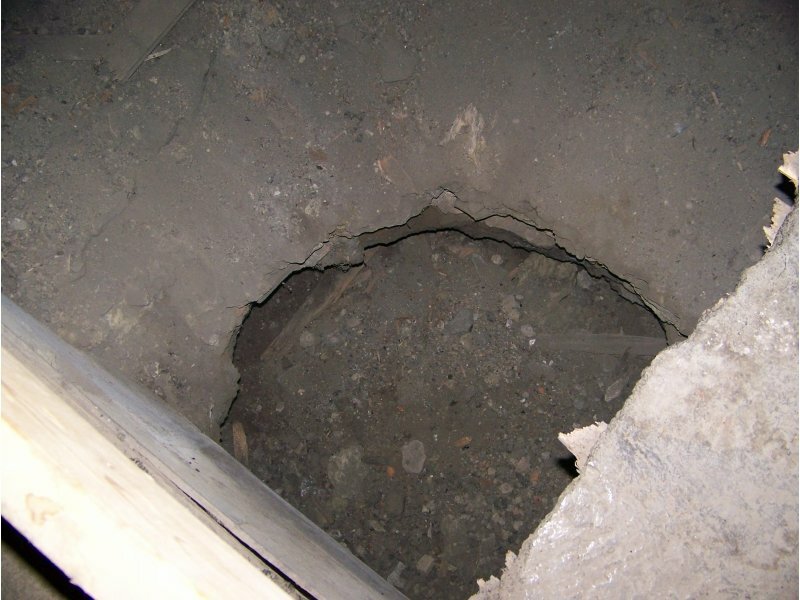 It is owned by country singer Bobby Mackey, and there are urban legends that claim a portal to Hell is located within the Well Room in the back. This portal is thought to allow demons passage into our world. 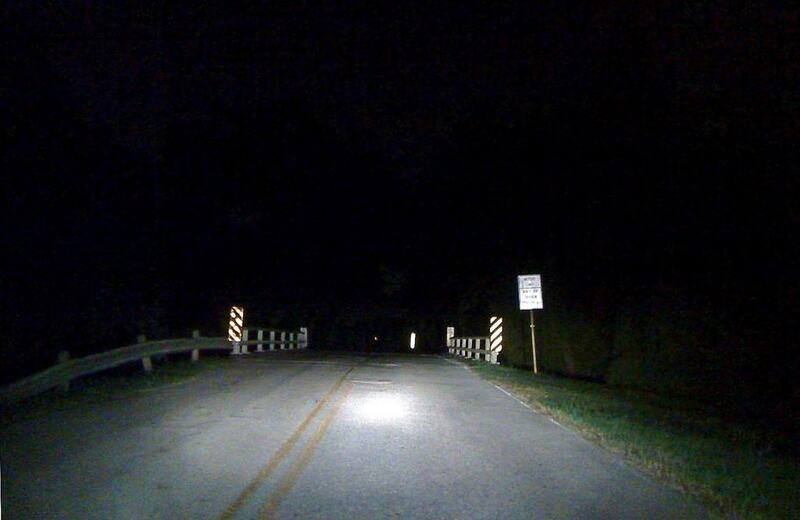 Patterson Road, located by Highway Six in Houston, Texas, is said to be haunted by the ghosts of Civil War soldiers. Believers say you can hear tapping on your vehicle if you pull off to the side. That and a mist is said to envelope the vehicle. 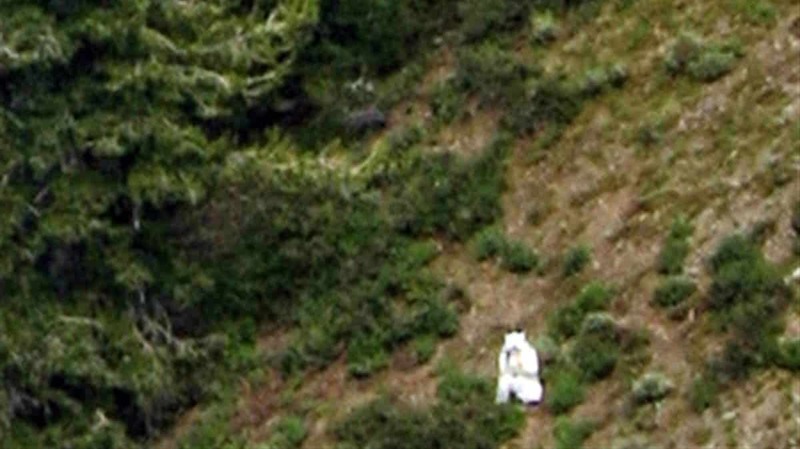 The Goatman of Beltsville, Maryland, is said to stem from a scientist at the Beltsville Agriculatural Research Center who had been doing experiments on a goat. The creature that was birthed is thought to be both animal and human combined. Back in the 1730s, German immigrants coming to Maryland claimed to have encountered a horrifying creature, which became known as The Snallygaster. 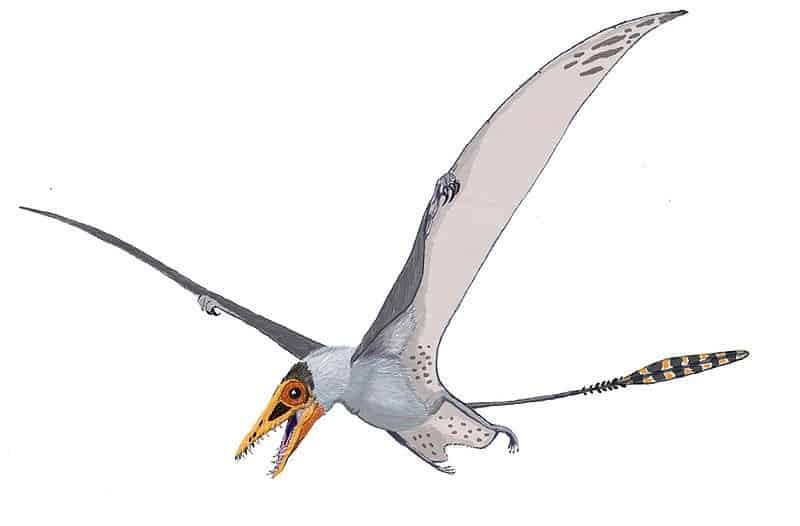 This monstrosity was said to be half-bird, half-reptile, with a beak of metal and sharpened teeth. The Green Man was the nickname given to Charlie No-Face back in Koppel, Pennsylvania, in 1910. He was born without a face, and spent most of his time hidden away. He came an urban legend after someone spotted his features. In Quitman, Arkansas, one of the older homes in the area spawned a legend of the Dog Boy. In 1954, Gerald Floyd Bettis was said to catch dogs and keep them inside of the home. He would torture and kill the creatures. He even abused his parents. It is said the house is now haunted. 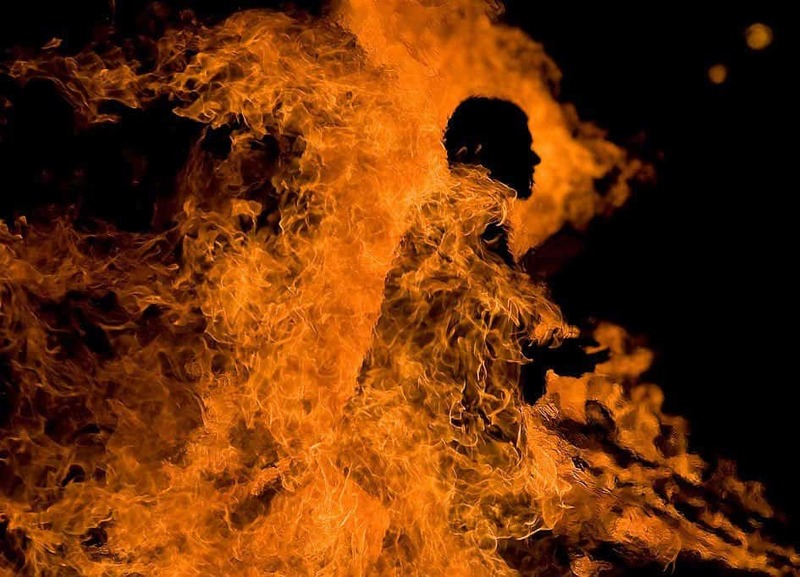 The Char-Man is an urban legend hailing from the Ojai Valley in California. There are a couple of versions, but the most common is the story of a boy who survived a wild fire. It is said the boy strung his father up in a tree and ripped his skin off before lightning the wildfire.